The amount of caffeine differs within its various types and makes it a natural energy booster. Polyphenols carries most of the health benefits of tea. 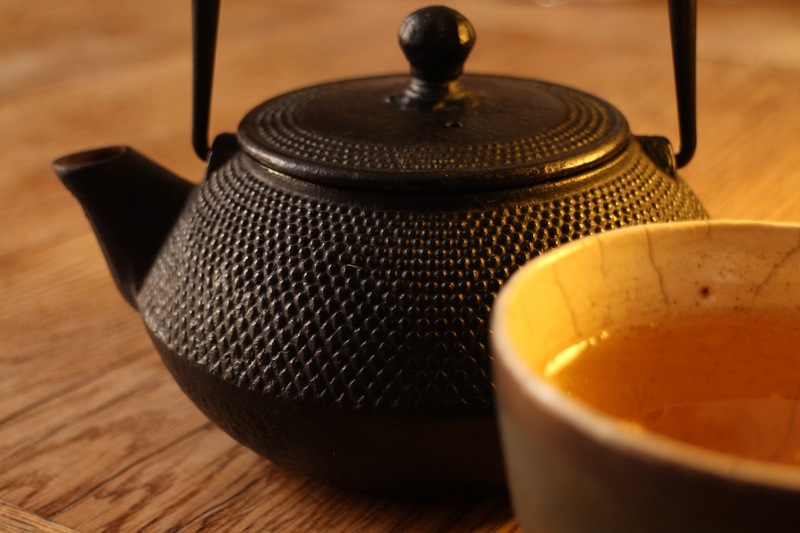 Tea is found in six different varieties depending on how it is processed. 1. WHITE TEA- Made from uncured & unoxidised tea leaves. Preparation- Brew 2 teaspoons of loose tea leaves for 1 to 2 minutes at 65-75°C. · Boosts heart health and strengthens bones. · Has an antibacterial and anti-oxidant property. · Lowers blood pressure and cholesterol. Preparation- Brew 1 to 2 teaspoons of loose tea leaves for 1 to 3 minutes at 75-85°C. · Cures Inflammatory Bowel Disease (IBD). · Prevents diabetes and liver diseases. · Helps in losing weight and lowering cholesterol. 3. GREEN TEA- Made from uncured & unfermented tea leaves. Preparation- Brew 1 to 2 teaspoons of loose tea leaves for 1 to 2 minutes at 75-85°C. · Fights cancer cholesterol and diabetes. · Have antiviral and antibacterial properties. · Protects from damages due to radiation. · Prevents hair loss and fights aging. · Raises metabolism rate and helps in weight loss. · Strengthens tooth enamel, reduces plaque and prevents bad breath. 4. BLACK TEA- Made from fermented tea leaves. Preparation- Brew 1 teaspoon loose tea leaves at 100°C for 3 to 5 minutes. · Lowers risk of diabetes, kidney stones and Parkinson’s. · Keeps your heart healthy and improves digestion. · Prevents breast cancer and ovarian cancer. 5. OOLONG TEA- Made from bruised & partially fermented tea leaves. Preparation- Brew 1 to 2 teaspoons of loose tea leaves for 1 to 3 minutes at 70-80°C. · Treats obesity, diabetes and skin allergies like eczema. · Detoxifies body of alcohol. 6. PU-ERH TEA- Made from fermented and aged tea leaves. Preparation- Brew 1 to 2 teaspoons of tea leaves for 2 to 5 minutes at 100°C. · Lowers cholesterol and blood pressure. · Helps in digestion and weight loss.